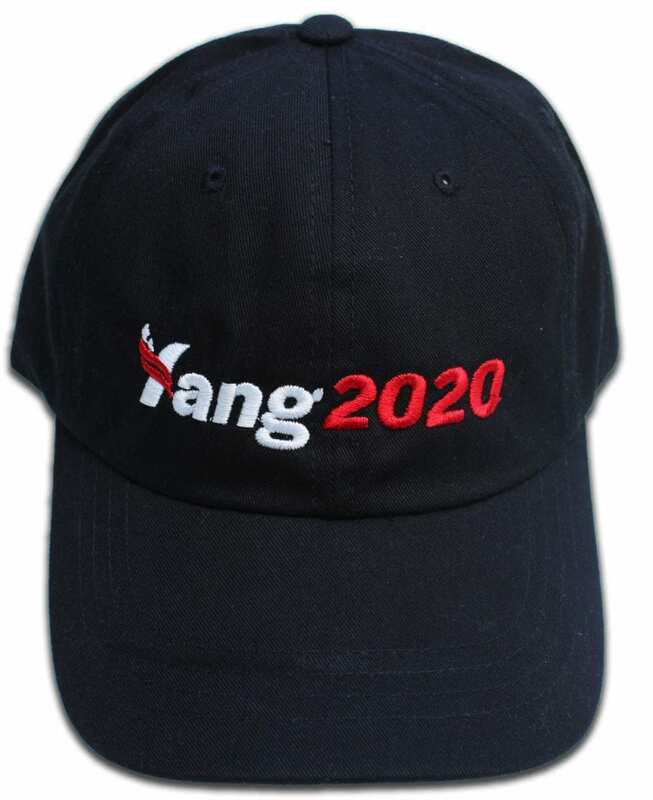 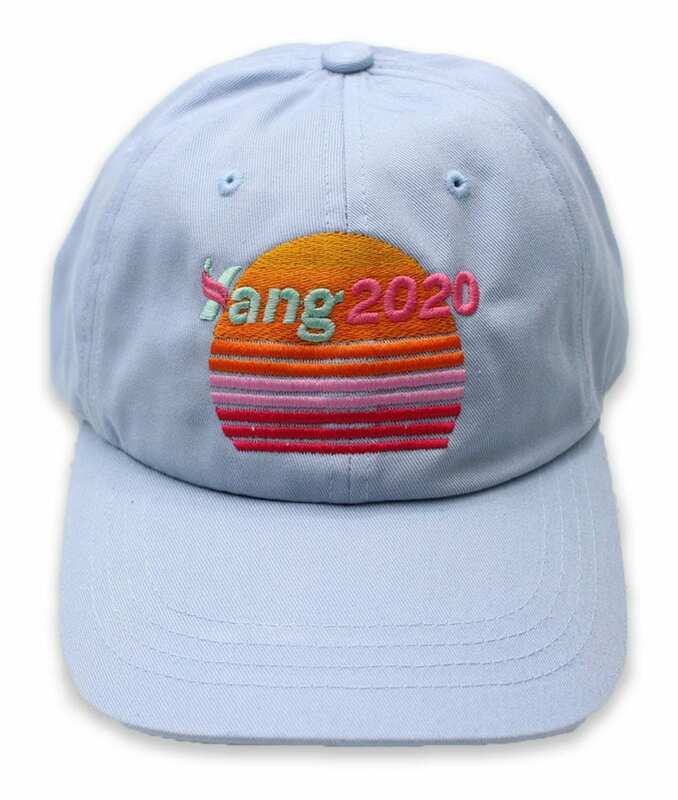 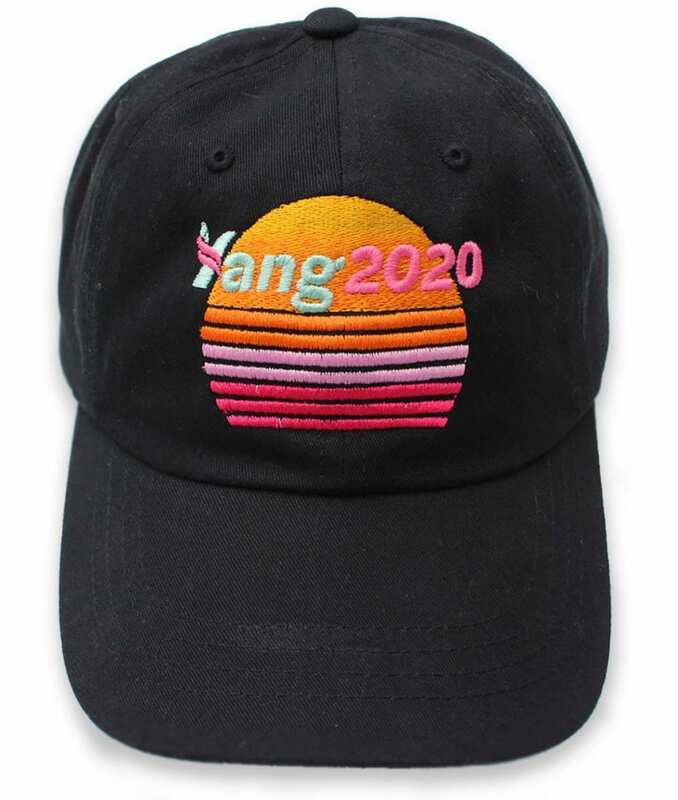 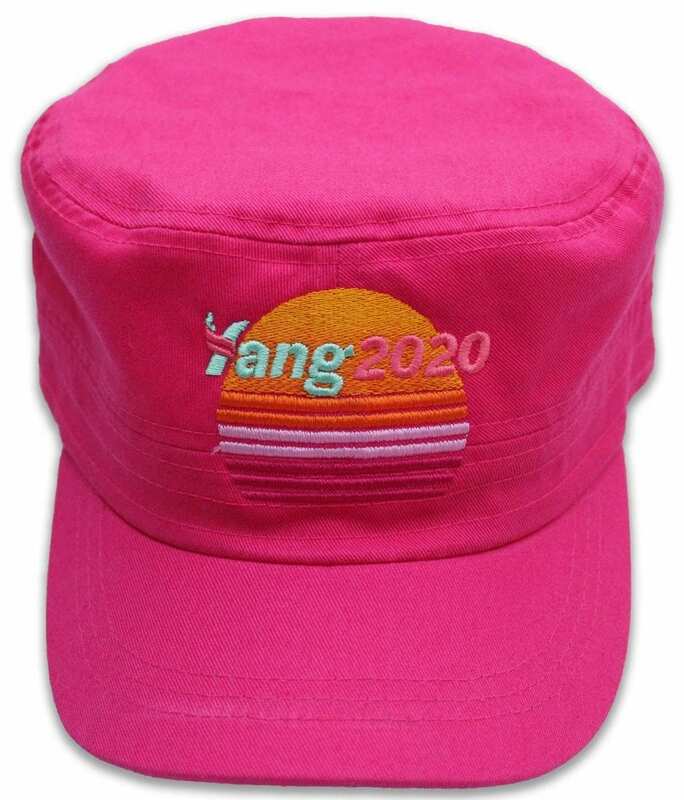 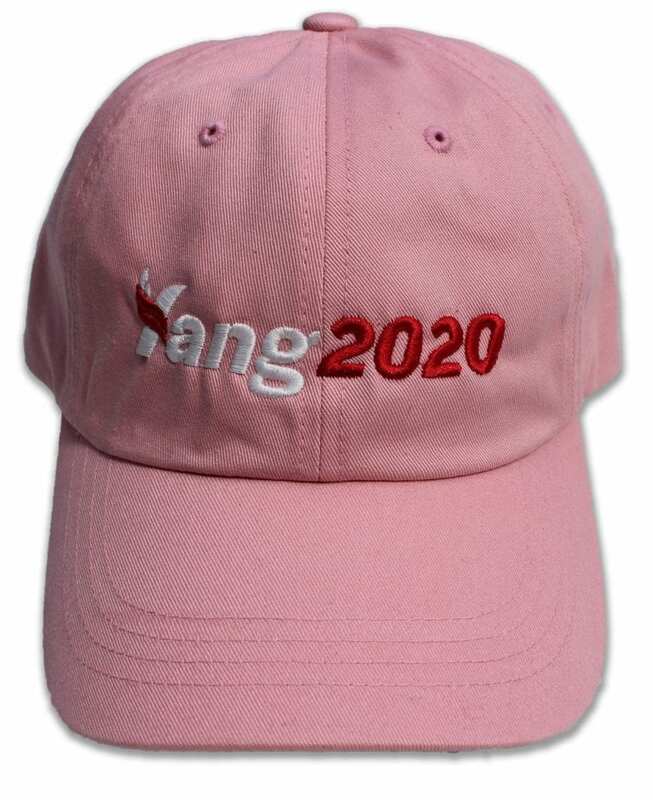 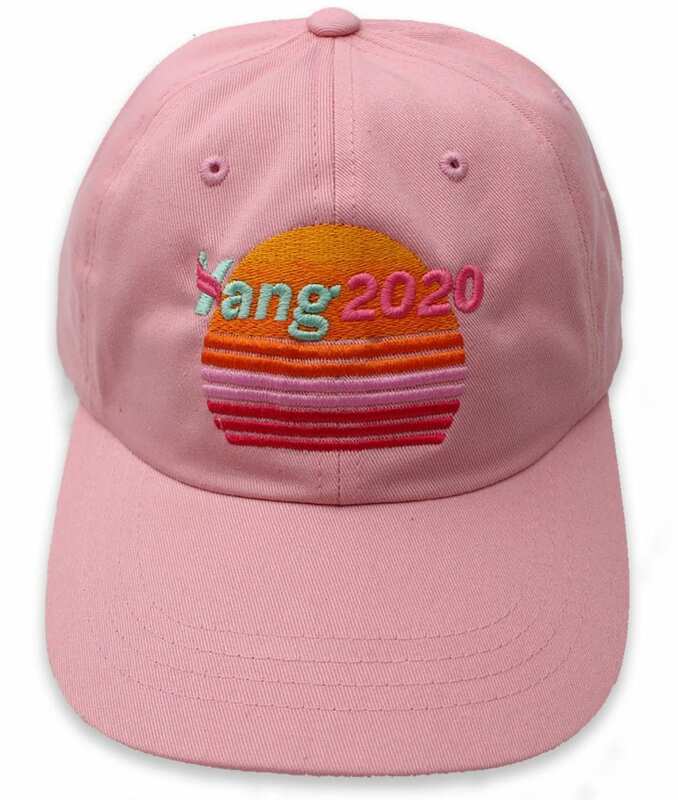 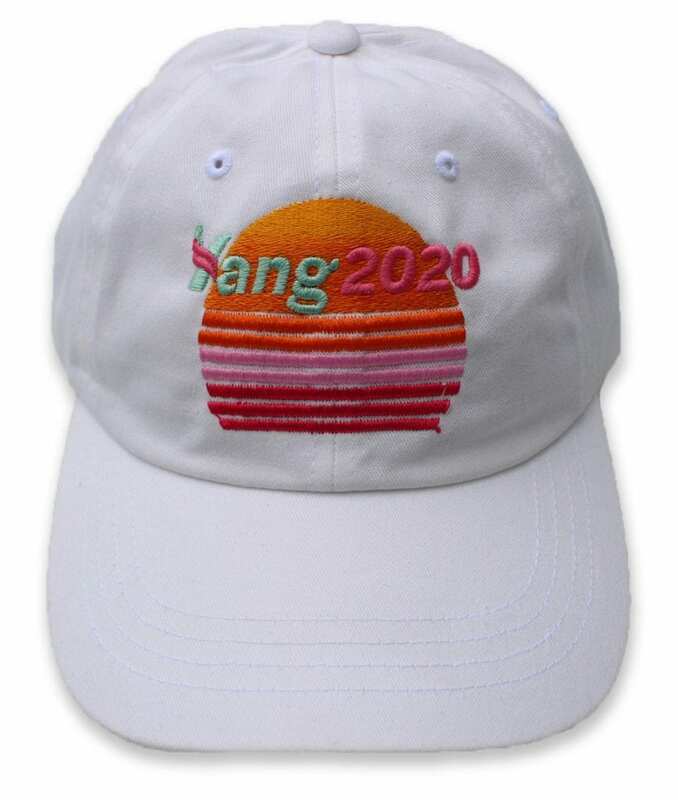 With $5 per hat sold being donated to the revolutionary presidential campaign of Andrew Yang, help our nation progress to the next stage of capitalism and join the Yang Gang today. 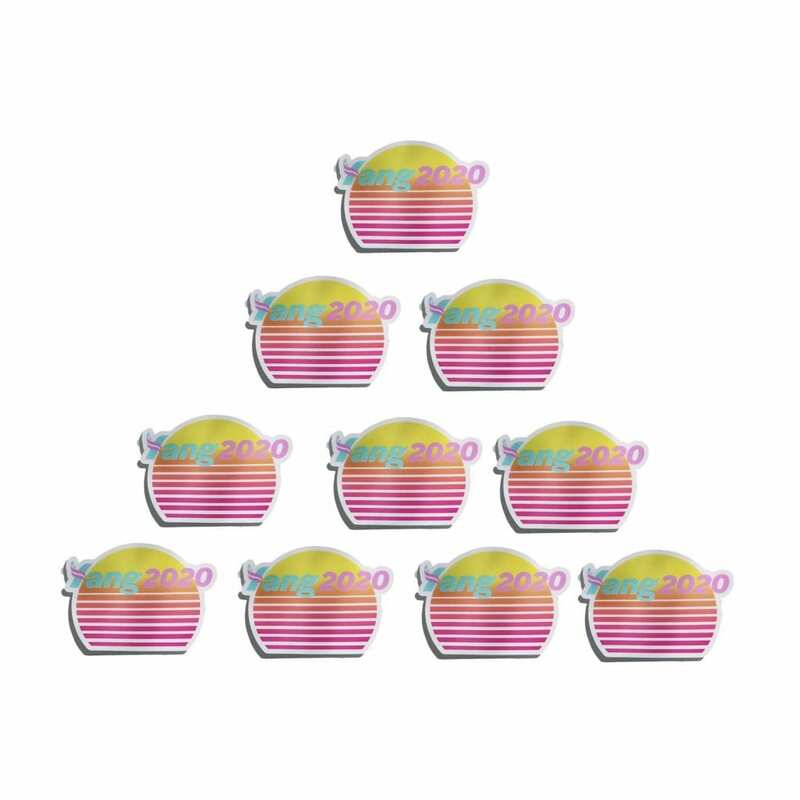 Click here to view our first donation! 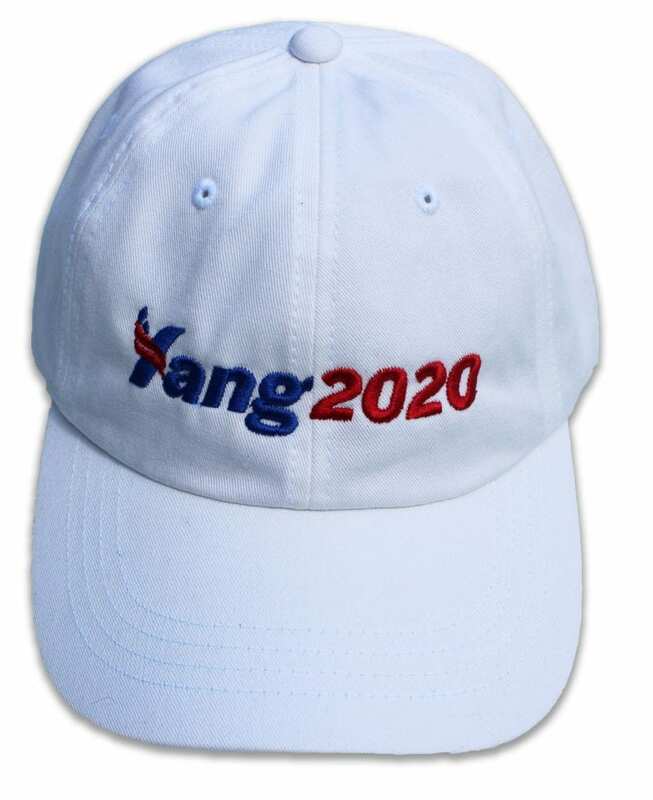 Not associated with official Yang 2020 Presidential Campaign.